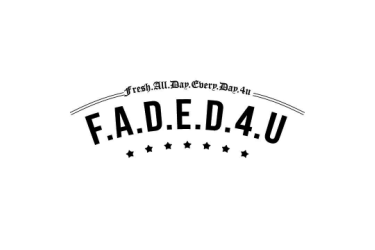 "SAD SONG” FEAT. 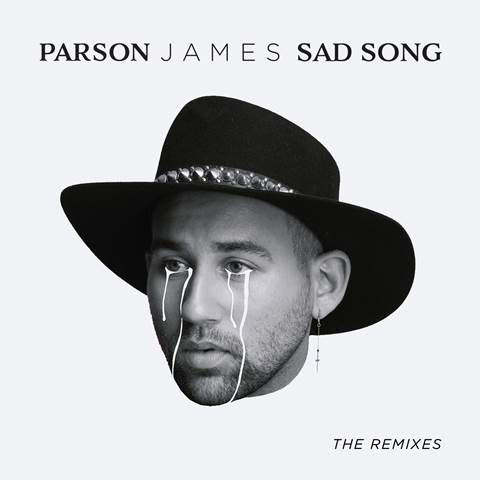 MATY NOYES (LASH REMIX)"
New York-based soul-pop singer Parson James kicks 2017 off right with the release of a “Sad Song” Remix EP, featuring three new rousing reworkings of his 2016 single of the same name. Republic Records recording artist Maty Noyes features on the EP’s lead remix by Domincan-DJ/producers LASH (Charlie Puth, Ryn Weaver, Lost Kings), while LA-based duo Ossian and Olympic Gold Medal-winning British diver-turned producer/DJ Chris Mears round out the collection, each injecting new life into Parson’s soulful track. Released last fall, “Sad Song” was written by Parson James and produced by Elof Loelv (Rihanna, Icona Pop, Zara Larsson). The South Carolina-born singer-songwriter made his morning show debut last November on NBC’s Today Show, performing a stirring rendition of his infectious pop gem for hosts Kathie Lee and Hoda, as Elvis Duran’s Artist of the Month. Click HERE to watch. 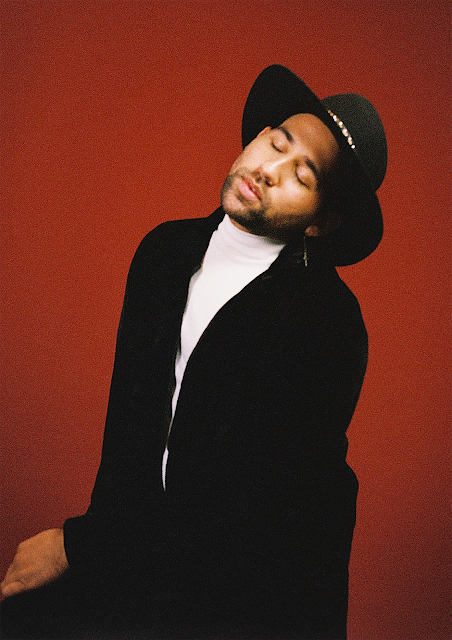 2016 was a breakout year for Parson James, following the release of his debut THE TEMPLE EP, which entered the Top 10 of the official iTunes pop charts last summer. Touted as an Artist to Watch by Spotify, based on their listeners’ streaming habits and the official Viral Charts he made his late night television debut on NBC’s Late Night with Seth Meyers, performing the EP’s title track, “Temple” alongside the LGBT Lavender Light Choir. Parson James’ incredible music and signature sound also made a surprise prime time television appearance, this time with his stunning ballad “Waiting Game” – also taken from THE TEMPLE EP – when it was performed live by contestant finalist Trent Harmon on FOX’s American Idol. Be sure to tune into SIRIUS/XM’s Entertainment Weekly Radio with Larry Flick for a live interview with Parson James on Monday, January 25th at 3PM local time.